Monday, January 23rd was Martin Luther King, Jr. Day! The Katharine Brush Library is paying tribute to Martin Luther King, Jr. with a first floor display featuring works on and by Martin Luther King, Jr. An inspiration to people all across the country, Martin Luther King, Jr. was a civil rights activist who played a pivotal role as a Baptist minister and advocate of racial equality. He helped lead the Montgomery Bus Boycott in 1955 and played a crucial part in the formation of the Southern Christian Leadership Conference (SCLC) in 1957. King was involved in organizing the 1963 March on Washington, where he delivered his famous “I Have A Dream” speech. In 1964, Martin Luther King, Jr. earned the Nobel Peace Prize. 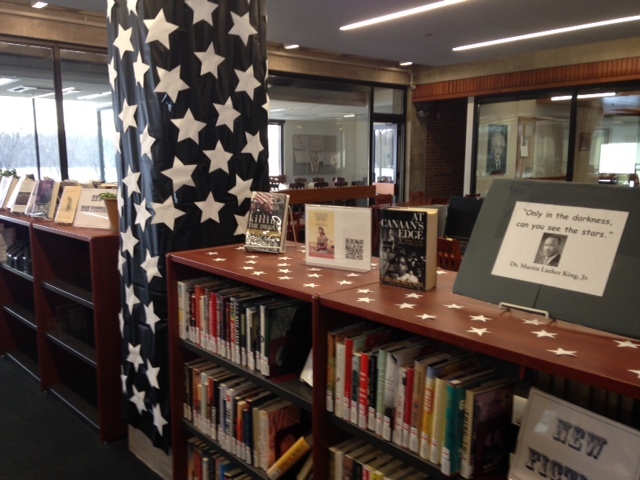 If you would like to learn more about the life and work of this important historical figure, please take a few minutes out of your busy schedule at some point this week and check out our library display! Stop by the reference desk and our library staff members will be happy to help you locate even more materials on Martin Luther King, Jr. and the civil rights movement. On October 9, Alice Munro won the 2013 Nobel Prize in Literature. The motivation for the prize was the Nobel viewed Munro as the “master of the contemporary short story.” Read more in the New York Times article and from the Nobel Prize Announcement. The Brush Library is displaying a collection of her works on the first floor. 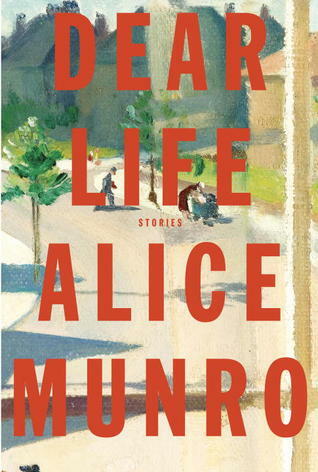 Click to browse Alice Munro titles in PeliCAT.